I’m one of those people that enjoy hot drinks all year round. Coffee in the early morning followed by green tea in the afternoon, then a nice herbal tea; chamomile is a favorite, in the evening. The problem, as you can imagine, is keeping those drinks nice and hot, especially in the colder months. For quite some time I’ve been in the market for the right product to keep my drinks warm, even considering a mug warmer type product that either plugs into an electrical outlet or computer via USB port. That really wasn’t the ideal route for me, I didn’t want to deal with another messy cord or worry about my cat burning her little paws. Then a few months ago I fell in love with a rather nifty ceramic mug my mom had given me, this advent-garde mug enabled me to enjoy my hot drinks without having to constantly be running back and forth to the microwave. I recently did some sleuthing and discovered the company behind this mug is Manna. 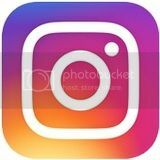 They produce a bevy of really useful products, some of which I’ve seen and even admired in the past. The first time I poured piping hot water into my Renegade Tumbler I let it sit for a good fifteen minutes before taking a tentative sip. Big mistake, I burned my tongue. The second time I let it sit twice as long only to burn both my tongue and my lip. The third time I let it sit an hour; mainly out of curiosity, and I still got burned. I've learned to let it sit for a while before putting on the lid. I also find that I don't always need the lid, because the liquid stays so warm. The double wall insulation stabilizes temperatures. So my rule of thumb: if I'm going to be sipping tea throughout the duration of the afternoon, I will wait until the desired temperature is reached. This enables me to enjoy my tea at just the right temperature for hours. Sometimes I get caught up in a project and forget all about my tea, oh how nice it is to still have that tea; that has been sitting around, still be nice and hot. All of this tells me that the Renegade will be a great travel companion. I couldn't think of a better travel tumbler than the Renegade. 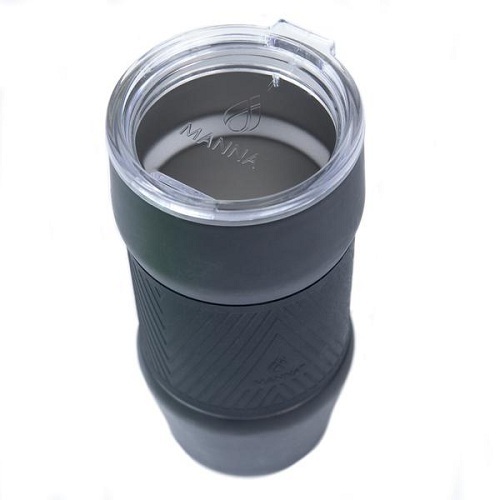 Killer Insulation; ideal for both hot or cold drinks, designed narrow at the bottom enabling it to fit in car cup holders, silicone grip provides both comfort easy gripping. Can you spot my Renegade? It's my constant companion. A real plus is that it's sweat proof, so when I get my new desk I don't have to worry about tea or coffee stains. You can find this for only $14.99 on Manna's website. That's an unbeatable price! 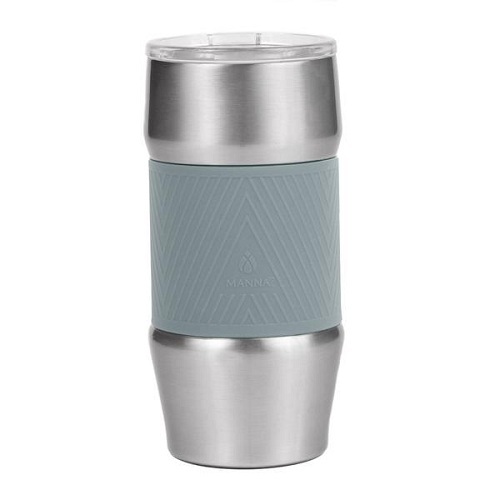 vacuum insulated mugs and tumblers of this caliber go for at least twice that much money and I personally prefer the design of the Renegade over those higher priced models. I find this suits my needs perfectly. Would you like to be one of ten winners to receive the Renegade 20 ounce tumbler in red? 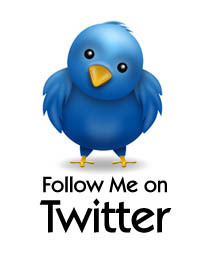 then use the easy giveaway form to enter this giveaway. One simple mandatory entry is required, the rest are completely optional. Do as many as you like to increase your odds. I would use this tumbler to hold coffee or tea for when I'm out and about in the morning. I would love to use this tumbler for hot chocolate. I would give this to my hubby, he loves his hot coffee. He can drink it all day long. I would use this convenient tumbler for my morning joe at the office. I would use my tumbler around the house as well as on the go in my car. I drink coffee all day long and forget about it and have to reheat it lots. I would love this to keep my tea hot. I usually never drink it fast enough. This would be perfect for my coffee and my looooong commute to work. my folks live 3 hours away from me, this would be great for that 3 hour drive. it'll keep my hot drink hot. I would use to keep my coffee at the perfect temp on my 45 min commute. I drink a lot of ice cold water, this will satisfy my thirst for it. i would use this tumbler to store in my cold drinks during my road trips and during warm weather. I would use my tumbler every morning for my coffee. Great looking tumbler. I would use it to carry hot tea or cocoa. I would use it at home on my desk/dining room table. I am notorious for spiling things, and would use it for my coffee. I love tumblers that keep your beverage hot. With having little kids to take care of in the morning, I don't always get a hot cup of coffee. I would use this tumbler to keep my coffee hot as I ran errands around town or did work at home. There is nothing I hate more than cold coffee after 30 minutes! I would use this when running errands in the morning. I like to keep my coffee nice & warm. My husband would use this to take to his job site. I'd use when on the go, running errands with my family! I would use it anywhere I like my Coffee vestIbule Dunk in Donuts at home in my Drip coffee maker .and dry cream and dplenda the best so I carry the mug with me and if I want more I can !! I'd use it for my morning coffee! I drink quite a bit of coffee and I need a giant mug for it! I would use this at my work as I am so tired of cold coffee! I would use the Renegade 20 ounce tumbler to keep my beverages warm during the day at home. I am a busy mom who oftentimes find my warm drinks have gotten cold while dealing with kids and home life. I love coffee in the morning and sugar free teas and apple cider during the afternoon and evenings. I would use this for my coffee! I would use it mostly for my hot chocolate I drink during my kiddos’ soccer & football games! In the event I was selected, the item would be used when I travel from one medical appointment to the next. While the exact contents would be based on the season and / or time of my appointment, the ideal purpose would serve as a way to keep me hydrated while I wait --- as its often a rather long time for my ride, medical person and / or helper! By me explaining the condition(s) it might give a better understanding. They include from migraines, rapid heart, leg shaking and more. All in all this would be ideal at home & away from home! 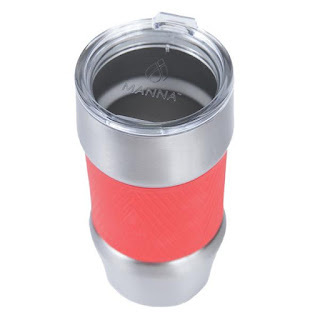 I would use this fabulous Tumbler to keep my coffee nice & warm both at home & in the car. I am always looking for a great on the go coffee mug since that's all I drink. This one looks like it would be perfect. Thank you for sharing your thoughts and experience. I would use this tumbler to keep my coffee warm while driving in the car!